Your support helps build strength, stability and self reliance for local families. 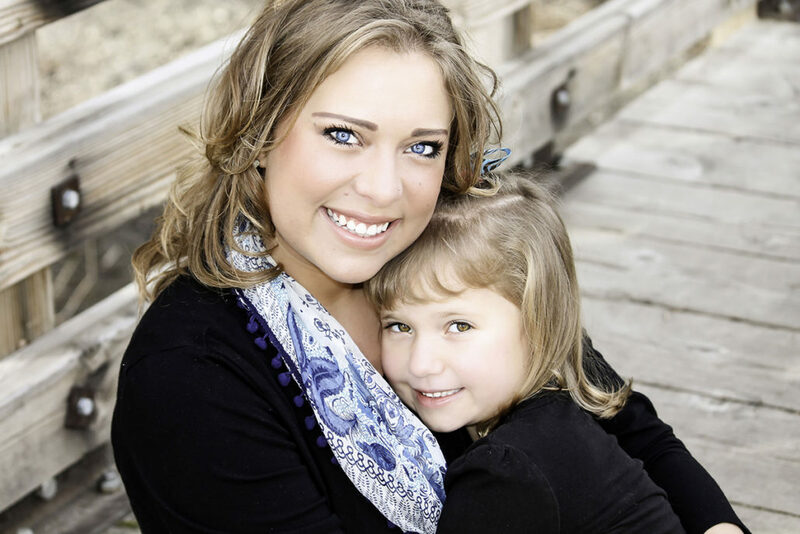 Your financial support keeps us building affordable homes for families in our community. You can help us with our Ramps & Rails and Veteran’s Program. 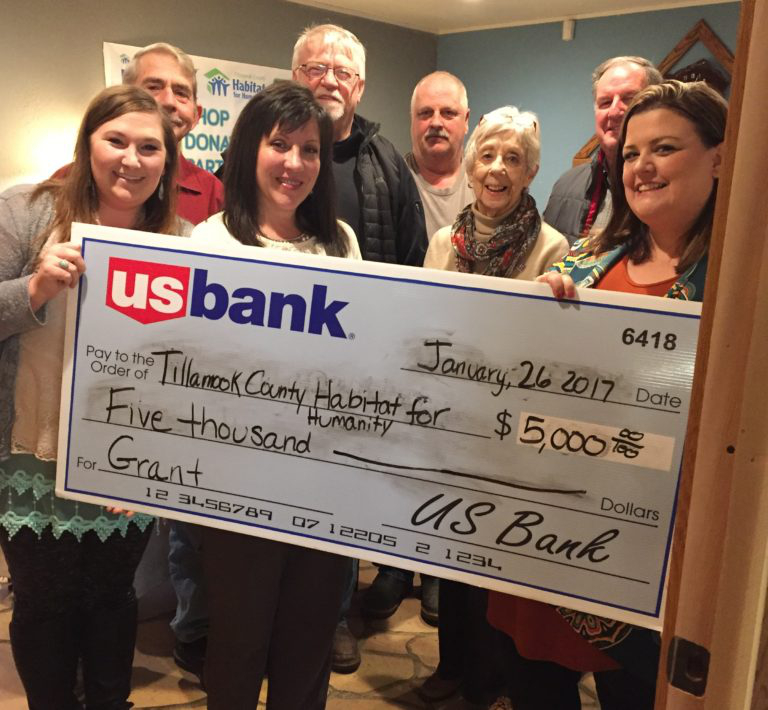 There are many ways to contribute your monetary gift to Tillamook County Habitat. Tillamook County Habitat partners with companies of all sizes. Make a meaningful impact on our community while showing your employees and the community your company values. 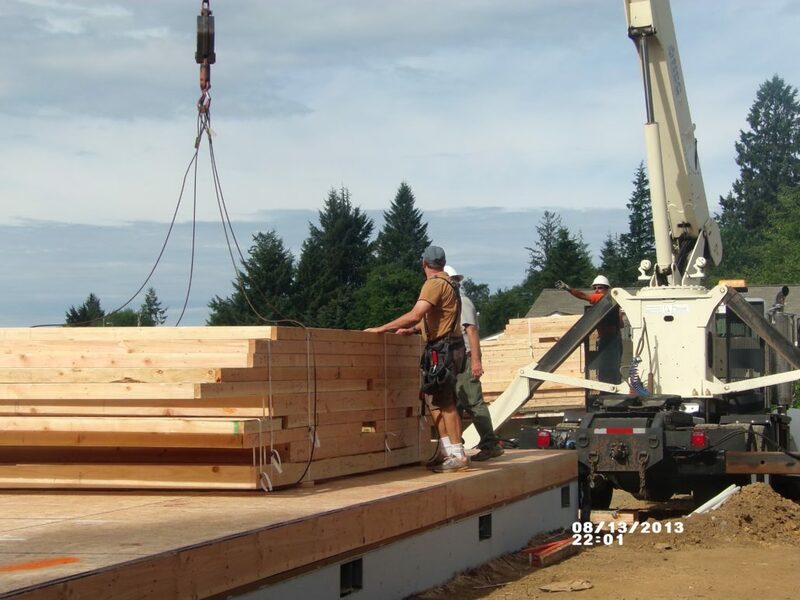 The generous donation or discounts of materials and professional services allows Tillamook Habitat to stretch every dollar. We currently need roofing, plumbing and building supplies. We also need help with short term projects in our Ramps & Rails program. Sign up if you can help or if we can call on you for future builds.